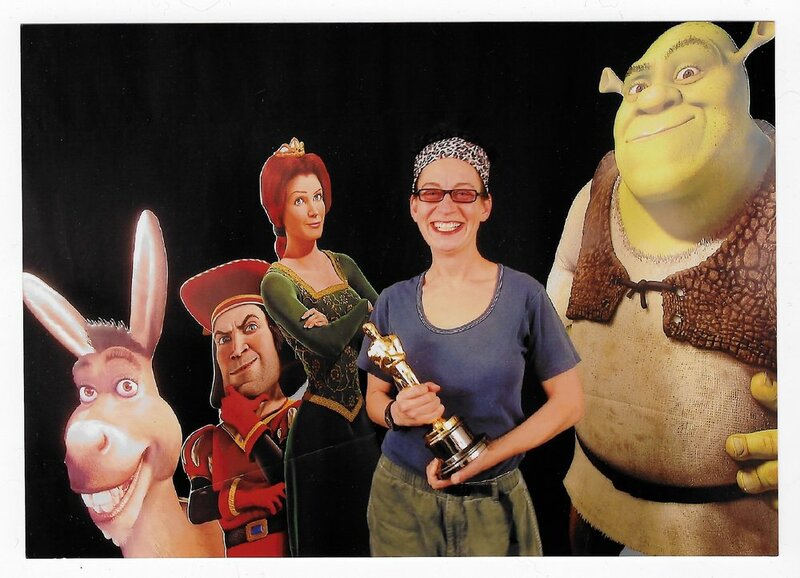 Denise Minter has been bringing joy and the sense of possibility to people for many years -- most recently through her online Wisdom Healing QiGong courses and before that as producer of family animated movies like Shrek. 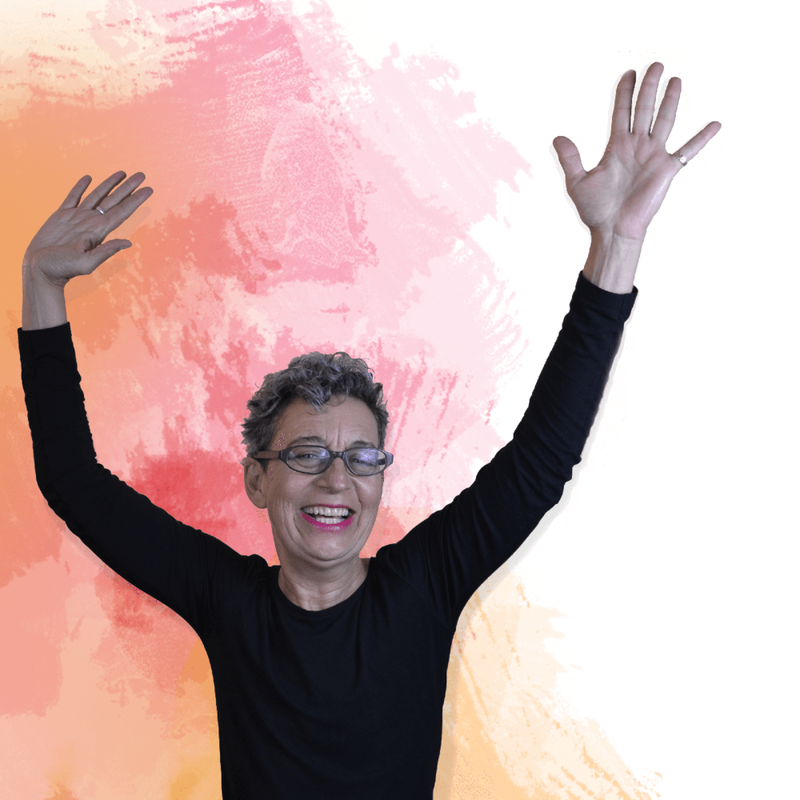 As a breast cancer survivor, she launched online QiGong classes to help people around the world have more energy, health and focus for their day. As a Level 2 Certified Teacher in Wisdom Healing (Zhineng) QiGong, she has taught qigong online and in studio for several years. As the former VP/Head of Production at Dreamworks Animation, she worked behind the scenes in a fast changing industry, creating major animated film projects like Shrek that have thrilled all ages worldwide. 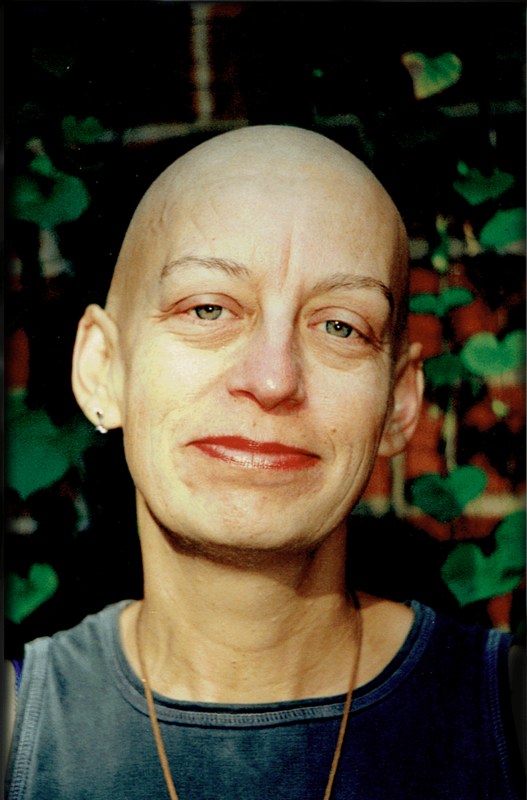 Denise’s ability to learn and adapt to change came into real focus, when she was diagnosed with breast cancer in 2000. She realized she would need to go beyond the medical diagnosis and treatments for her healing. She stepped forward to learn how to wake up her mind-body-heart to connect and function better ~ both for the intensive medical treatments she would undergo ~ and for shaping a healthier life ahead. 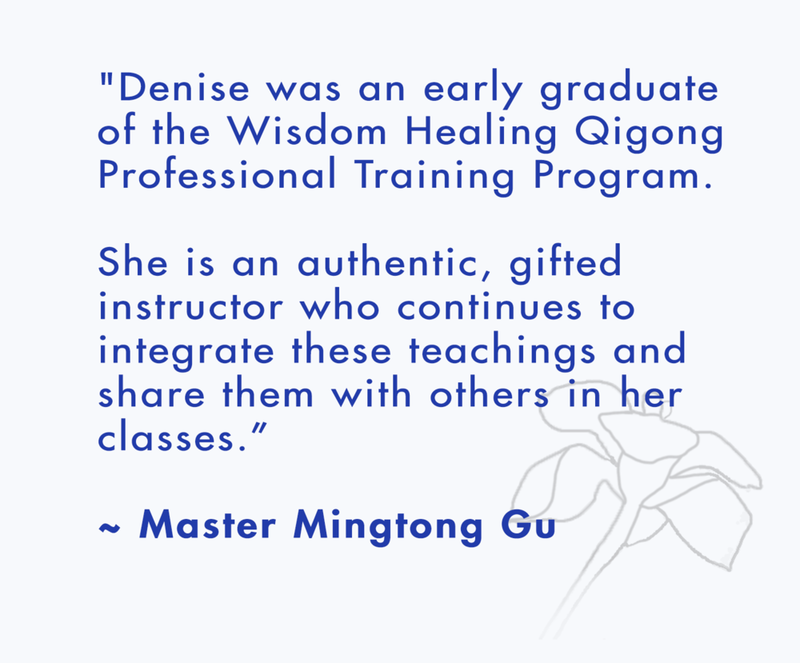 Denise discovered QiGong, and has studied with several teachers, including extensive study in Wisdom Healing QiGong. QiGong continues to be at the core of her own health journey, providing the foundation for how she cultivates new wellness. She still sees her doctors, eats well, laughs with friends, and yet, always, everyday she does her QiGong. Simply because it made and continues to make a huge difference in her ability to be fit for her life. Denise is a Certified QiGong Teacher in Zhineng - Wisdom Healing QiGong. 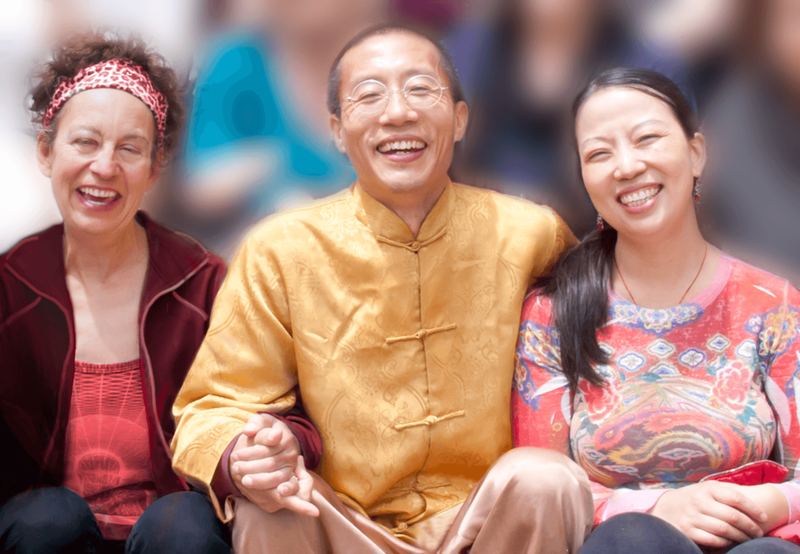 Denise has done extensive training in Zhineng - Wisdom Healing QiGong, and completed the intensive Level 2 QiGong Teacher Certification Program directly with Master Mingtong Gu of The Center for Wisdom Healing QiGong. Denise served as the Teacher Training Coordinator for Master Gu and the Chi Center for many years, and was responsible for helping to design and train international students through in-person retreats and online programs. Denise has taught Qigong to people facing many health and life challenges, as well as working as a Lead Assistant at select Master Gu Retreats. In 2010 Denise launched Qigong Pajama Party for her students on Skype to offer a fun, relaxed daily Qigong practice, and continued with one-to-one and group trainings. In 2017, Denise started DAILY SHINE QIGONG CLASSES to bring the benefits and wisdom to the internet audience. Denise was born in Atlantic City, New Jersey, and now resides in the San Francisco Bay Area. She practices QiGong daily, and uses this energy to also give back to her family, friends and community. Images: Denise throughout her childhood, work and health life journey and doing her Qigong practices; Denise as a lead teacher at a QiGong retreat with Master Mingtong Gu. "QiGong opens up new health, resilience, creativity in each one of us. My Daily Shine course makes it easy to learn and to practice these gentle, wise movements, meditations and sounds. I invite you to give yourself 30 days to see how it feels to shine more brightly."